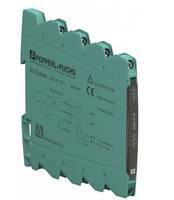 ProSense® SC6 Series High Density Signal Conditioners are offered in 6 mm width package that allows mounting on 35 mm DIN rail. 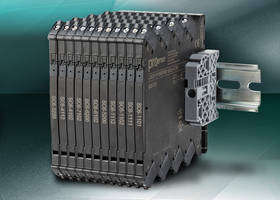 Units are available for conversion of standard DC voltage and current signals, bipolar signals, thermocouples and RTDs. Conditioners are suitable for high vibration environment applications. 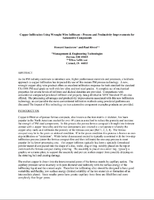 A comprehensive exploration of a new wrought copper alloy wire used in powder metallurgical infiltration methods. 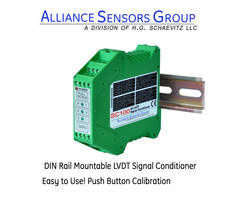 Rotation Speed Monitor detects signal up to 30 V.
SC-100 Signal Conditioners are self-diagnostic to LVDT winding failures. 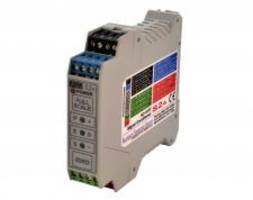 AMC902 IF Signal Conditioning Unit provides programmable gain. 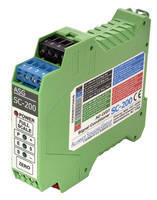 Combined with MicroTCA sub-system for radar, SIGINT and data acquisition applications, AMC902 dual-channel IF Signal Conditioning Unit is controlled by using on-board management processor through base interface GbE or front-panel management port. Product can be used up to 15 GHz bandwidth and 56 GSPS. AMC902’s backplane is rooted with clock inputs via crossbar switch. 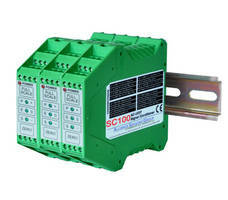 SC-100 AC-LVDT Signal Conditioner features front panel pushbuttons. 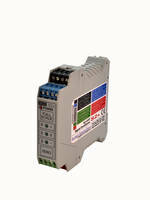 S1A AC-LVDT Signal Conditioner has self-diagnostics. 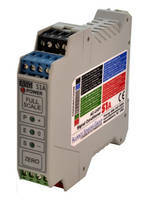 Inline Signal Conditioner adds USB output to mV transducer. 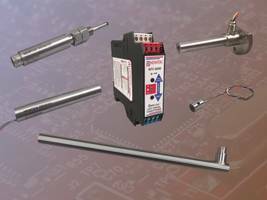 Temperature Sensors suit switch gear and bus bar monitoring. 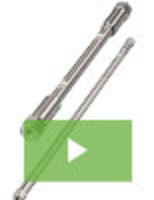 Signal Conditioner suits linear displacement transducers.